This April, the Canadian Cancer Society marks its 60th Daffodil Month by rallying Canadians to show their support for people living with cancer and honour those who have died by wearing a daffodil pin or buying fresh daffodils. Money raised through flower and pin sales during Daffodil Month funds critical cancer research, education and advocacy initiatives as well as compassionate support programs across the country. Volunteers will be hitting the streets in communities across Canada, canvassing door to door, selling pins and fresh cut daffodils and encouraging the public to give generously. In Ontario, you can buy fresh daffodils at Loblaws and affiliate stores from April 17-May 4 while supplies last. Volunteers will be at various locations in the community selling pins throughout the month including Loblaws and affiliate locations from April 19-23 and April 26-30. Pearson and Pratt are just two of the many long-serving volunteers across the country who have been involved for many decades. 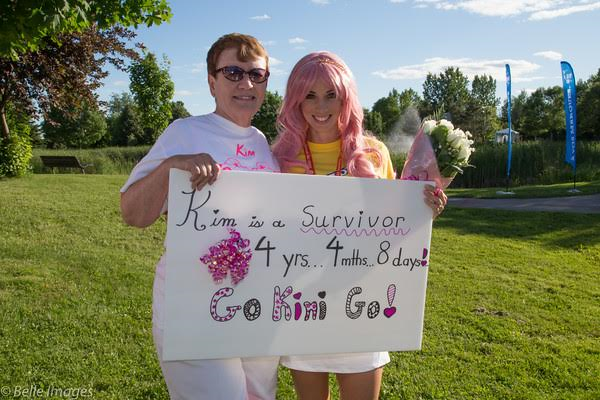 Volunteer efforts like theirs, along with the support of donors, have helped increase the cancer survival rate from about 35% in the 1950s to over 60% today. · In the 1950s, about half of Canadians smoked, compared to about 18% today. At the time, you could smoke everywhere – on planes, in classrooms and even in doctors’ offices. Today, thanks to advocacy work led by CCS, it is prohibited to smoke in public places and workplaces, and health warnings must cover 75% of cigarette packages. · Since 1987, CCS has partnered with the Public Health Agency of Canada and Statistics Canada to produce the annual cancer statistics report, which is designed to support health professionals and policy-makers in their work. It has helped increase awareness about all forms of cancer and advocate for policy changes, such as banning indoor tanning for youth and providing the HPV vaccination for boys. 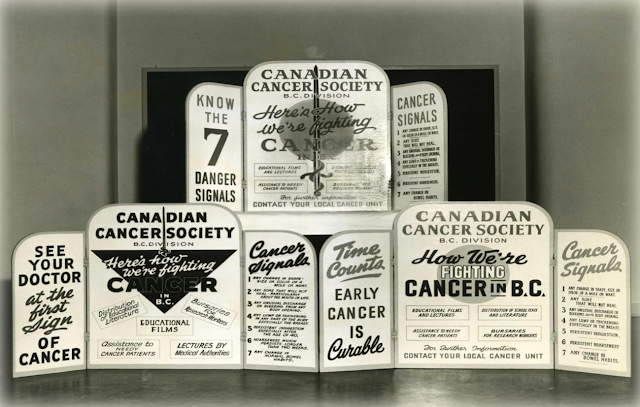 · In 1996, CCS launched the toll-free Cancer Information Service (CIS). Since then, CIS has answered well over a million enquiries from people who have cancer, their families and others. o In 1958, Dr Robert Noble and Dr Charles Beer discovered the drug vinblastine, which has dramatically improved the outcomes for children diagnosed with Hodgkin lymphoma. Today 93% of children diagnosed with this cancer will live at least five years after their diagnosis. o In the 1970s, Dr Victor Ling discovered that the p-glycoprotein prevented chemotherapy drugs from working on cancer cells. His findings changed the development of treatments as researchers began to investigate how to overcome this resistance and improve survival rates for patients. o Four sisters from Portage-la-Prairie, Manitoba, participated in a clinical trial group to test the drug exemestane after their mother died of breast cancer in 1983. In 2011, the trial found that the drug reduces the risk of breast cancer by 65% for women at increased risk of breast cancer. o In the early 1990s, Dr Eduardo Franco contributed to the groundbreaking finding that the human papillomavirus (HPV) causes cervical cancer. This discovery led to the development of the HPV vaccine, which is helping prevent cervical cancer for many thousands of women worldwide. HPV also causes certain mouth, throat and genital cancers. Daffodil history at the Canadian Cancer Society. · *** In the 1950s, the daffodil became the symbol for the Canadian Cancer Society almost by accident. In Toronto, afternoon TREND teas were held to raise money for cancer (TREND stood for treatment, research, education, needs of patients, and diagnosis). One April a group of tea volunteers decorated the tables with daffodils, which created a cheery, hopeful atmosphere. 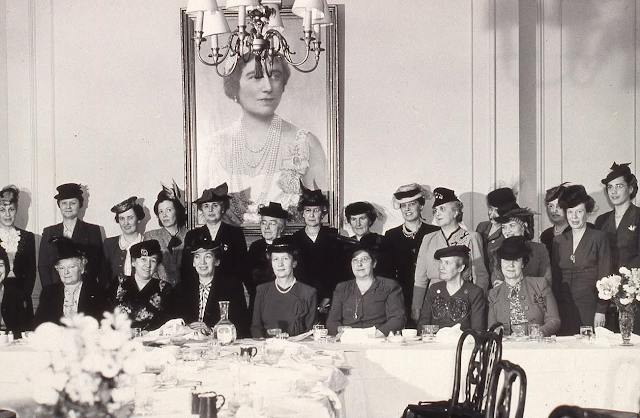 After this, these gatherings became known as Daffodil Teas. 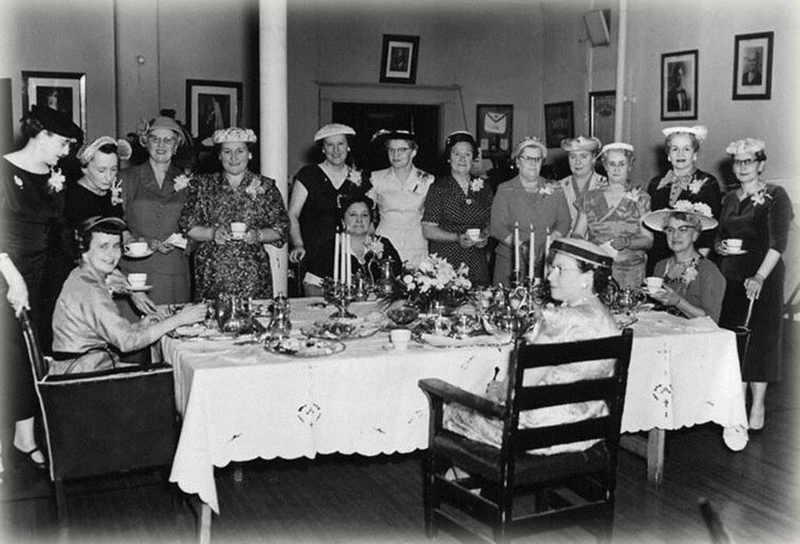 · In 1954, Lady Eaton hosted a Daffodil Tea at the Eaton’s store in Toronto, which was attended by 700 hundred women. 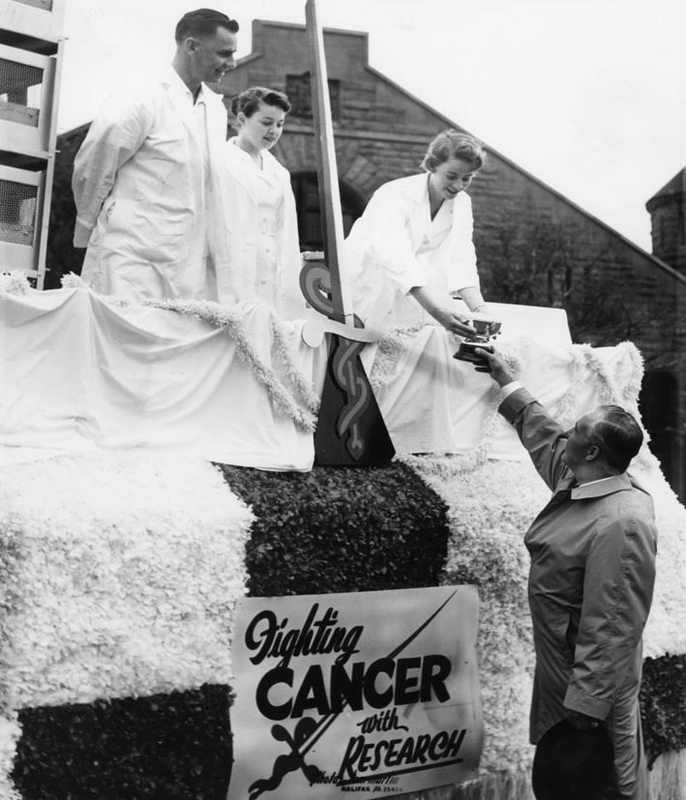 · It was in 1957 that daffodils were first sold as an official fundraiser in support of the Canadian Cancer Society. An anonymous donor paid for 5,000 blooms to be flown in from BC where the growing season starts earlier than in Ontario. Daffodil sales raised more than $1,200 in the first year. · Daffodil sales quickly spread across the country and the daffodil was adopted as a symbol by other cancer organizations, including the American Cancer Society, Cancer Council Australia and the Irish Cancer Society. · In Toronto, a large Daffodil Parade ran for 26 years, featuring floats, bands, clowns and celebrities. Similar parades where conducted in Montreal and Quebec City. · Some years, as many as 5 million daffodils were transported from BC on transport trucks to over 65 drop-off sites across Ontario. The flowers were kept in cold storage before being sold. o In 1969, volunteers in Montreal discovered that the daffodils, stored in the garages of the Molson Brewery, had been ruined by carbon monoxide fumes and cold air drafts. o In 1972, the truck transporting daffodils from Victoria to Calgary went up in flames, taking its load with it! In 1985, daffodils destined for Toronto froze along the way. o In 1989, Quebec’s Daffodil Month launch had to be postponed until the end of April after a hailstorm destroyed the daffodil crop in Victoria. In · 1961, the Canadian Cancer Society in Quebec embarked on daffodil sales. Since 1965, Canadian Pacific has shipped millions of blooms free of charge from BC to Montreal. Today, Quebec sells more fresh daffodils in the fight against cancer than any other province. Two million daffodils are sold each spring by 10,000 volunteers at more than 1,500 points of sale across the province. In · 1994, the first Daffodil Ball was held in Montreal. To date, this gala has raised $30 million dollars. 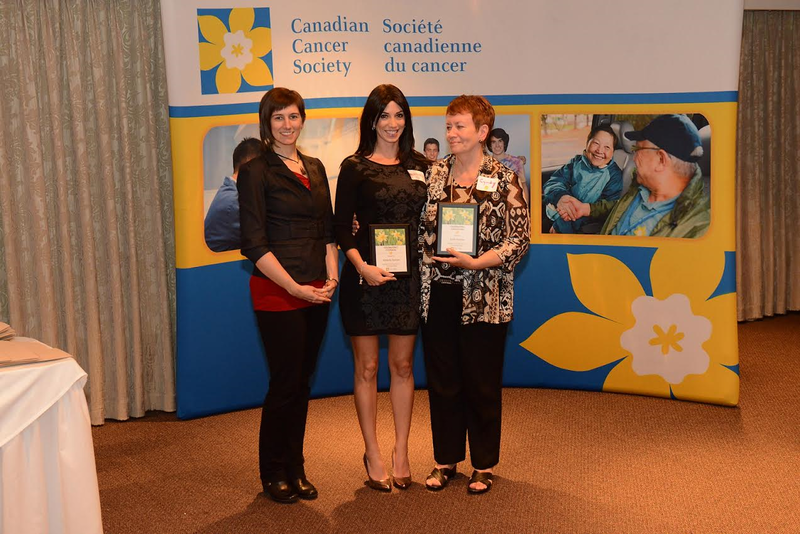 · · In 2000, the Daffodil became the official symbol and logo of the Canadian Cancer Society. · In 2010, daffodil lapel pins were introduced in BC and were adopted nationwide in 2011. 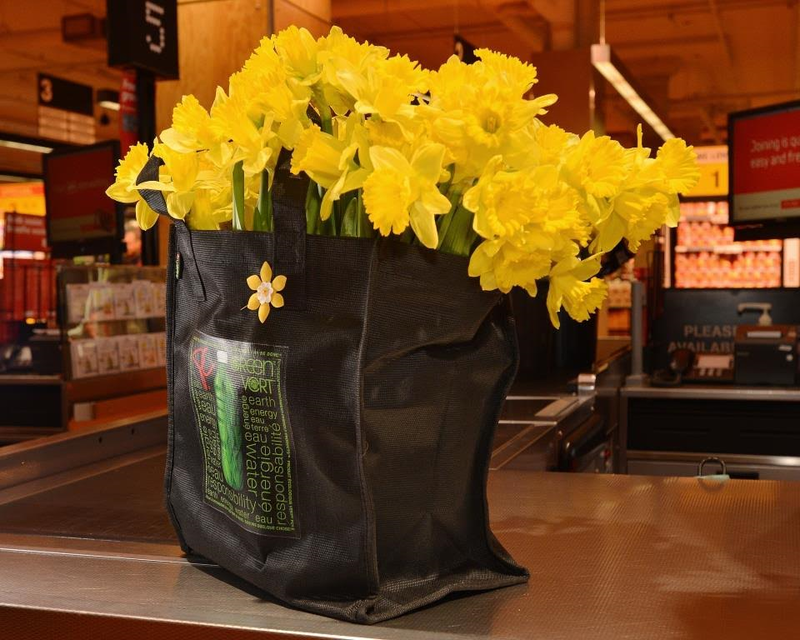 · In 2014, the Canadian Cancer Society in Ontario started a live daffodil sales partnership with Loblaw Companies Limited. In 2016, this partnership was extended into Atlantic Canada. This year (2017) the partnership has been expanded to include BC, the Yukon, Alberta, the Northwest Territories and Saskatchewan. Since 2016, almost $500,000 has been raised through this collaboration. · Buying a daffodil pin or flowers means you are supporting a long history of helping people with cancer and funding life-saving research, information and support services. Since the 1950s, the overall cancer survival rate has increased from 35% to over 60% today, thanks in part to research funded by flower sales.